When you're in the market for an instrument, whether it's brand new or new-to-you, our impressive selection gives you plenty to choose from and we'll be happy to help you find the right fit. Maybe you need some equipment for a few gigs or a short tour? Our rentals department can hook you up. There are even lessons and free workshops here to discover, so you can always learn more about music no matter your skill level. For all the details, you can drop by to visit us in-person or give us a call. Our private lessons in guitar, bass, keyboards, and drums are available in 30 and 60-minute sessions with flexible scheduling, so you can progress at your own pace. Maybe you'd rather be the instrument - in that case, come learn more about our singing lessons. 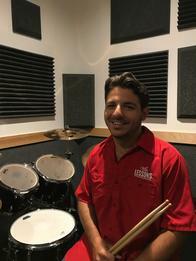 And those are only scratching the surface of the unique services at Guitar Center Lessons in Daytona Beach, which also include jam sessions, recording lessons, group lessons and more. Want to know what it's like to be in a band? Ask us about our Rock Show program, which connects you with other musicians at your skill level to get the full experience. Guitar Center Daytona Beach provides comprehensive guitar repair services for the Daytona Beach area. Our repair technicians are as passionate about your guitars and basses as you are, and we have the experience needed to keep them performing at their best. Whether you need a quick adjustment to make your guitar easier to play, or a complete guitar rebuild, we have the tools and know-how to take care of your instrument. Guitar Center Daytona Beach can also help build a maintenance plan that fits you and your guitar or bass needs, including custom setups, restrings and more. We also take care of fret repairs, hardware and pickup installations, upgrades and customizations, bone and graphite services and more. Everyone at Guitar Center Daytona Beach has some solid musical education under his or her belt. We think you'd expect no less than that, since it's what gives us the knowledge to help you get your hands on the best gear around and, even more importantly, to make sure it's the right gear for you. 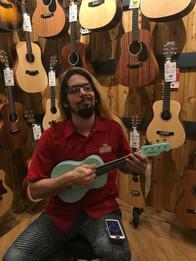 We've got an extensive inventory of new and used instruments and accessories waiting to go home with a musician like you. 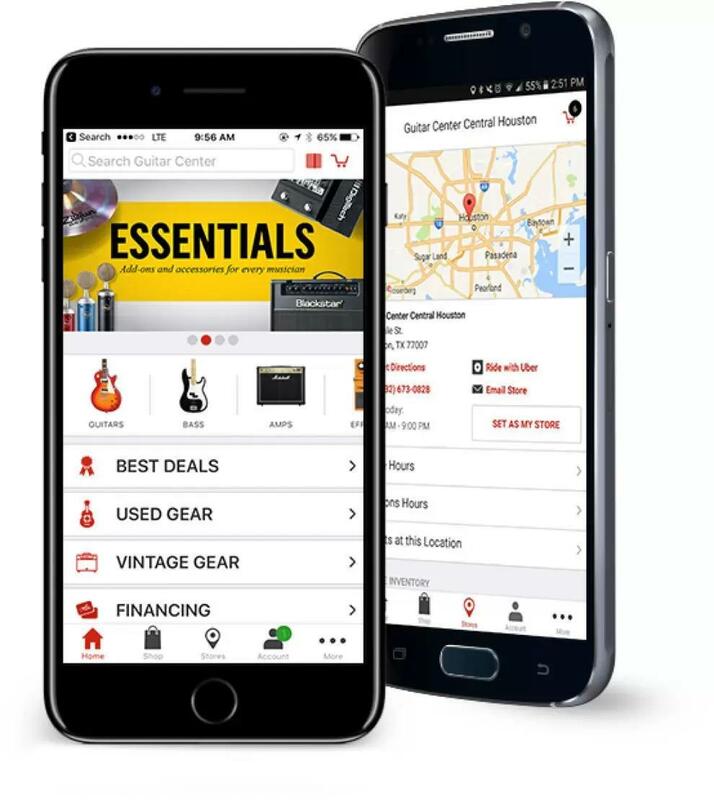 First and foremost at Guitar Center Daytona Beach, we strive to give you the experience that Guitar Center is known for nationwide: big-store selection and prices with small-shop expertise and personality. 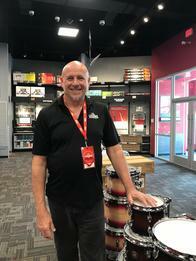 From sales and repairs to lessons and rentals, our staff in every department is well-trained to cater to music-lovers. Our store and studio are open every day of the week, so there's always a right time to visit, even if you're on a busy schedule. We are located between Bass Pro Shop and Cobb Luxury Theaters, right off Highway 92. 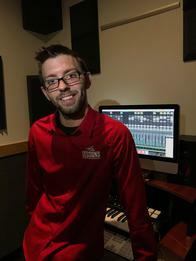 Two years of experience teaching young adults how to use recording software. Was previously employed as a work study student to help with audio labs and studios at Daytona State. Four years of experience teaching Classical, Blues to students of all ages and skill levels. ​A.A. from Daytona State College. Twenty-five years of experience teaching a variety of genres to students of all ages. Previously taught at ​Phoenix Yamaha School of Music. Two years of experience teaching Gospel, Funk, Country to a variety of students. B.A in Music Performance and Pedagogy.